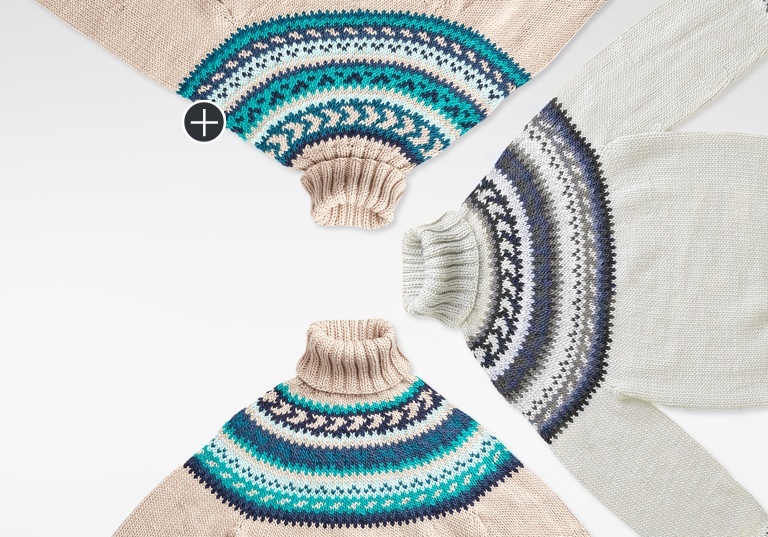 and see your unique design come to life! 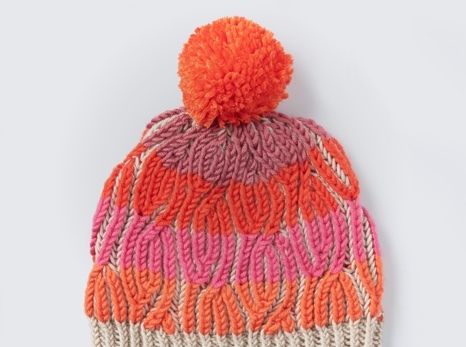 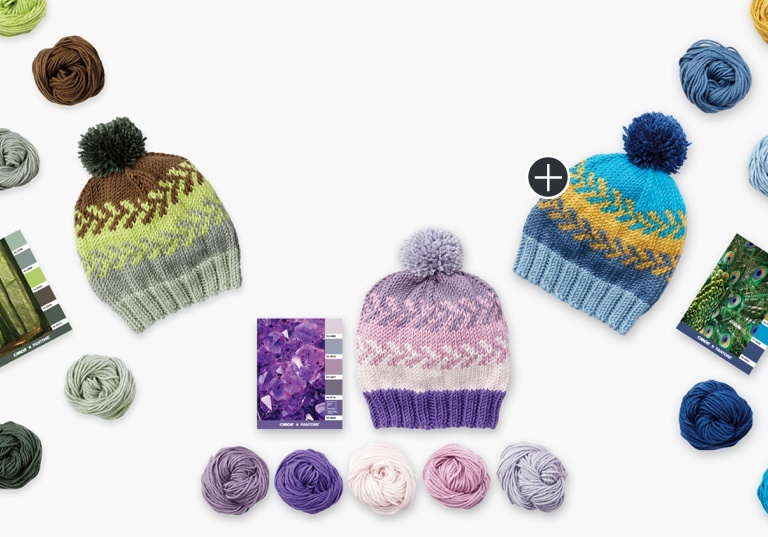 This fair isle knit hat is a great introduction to stranded knitting and is knit using only on braid of Caron x Pantone. 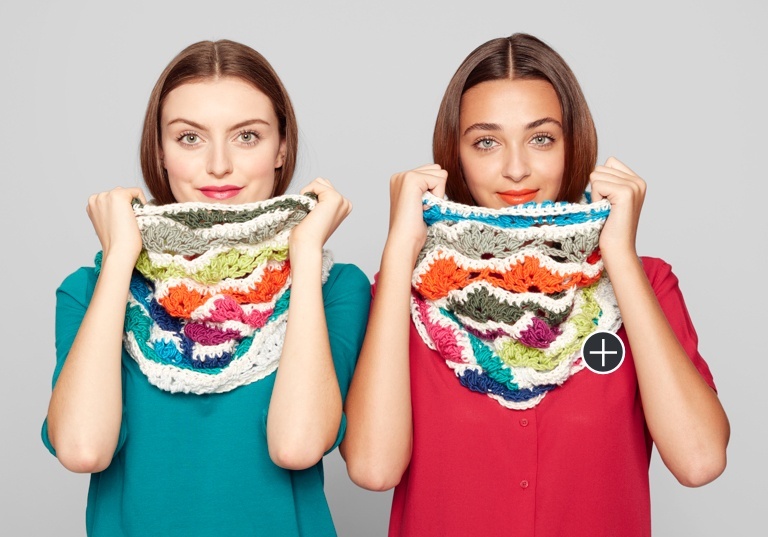 Color speaks volumes on this rich and stunning shell stitch cowl, crocheted using Caron x Pantone. 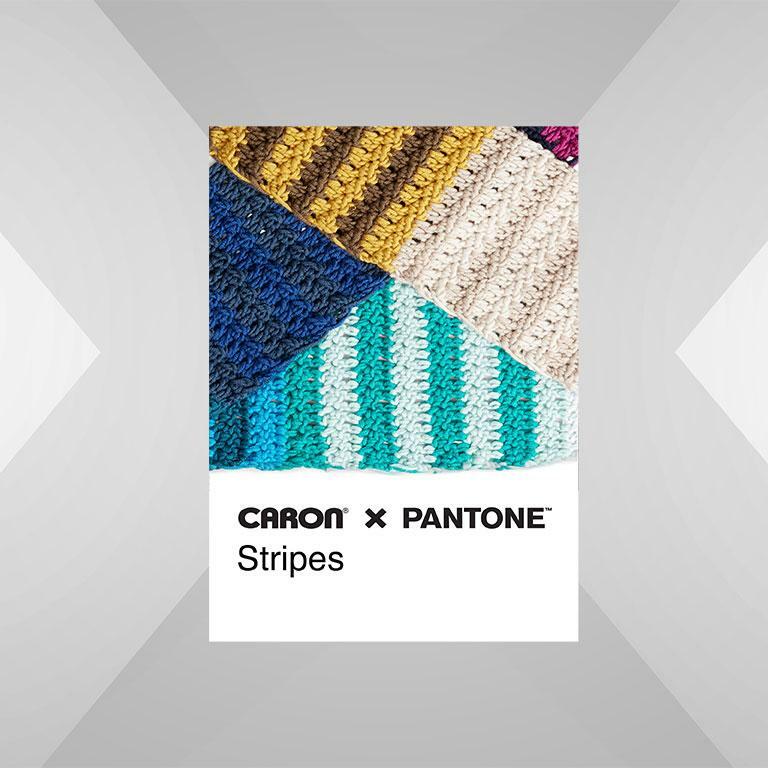 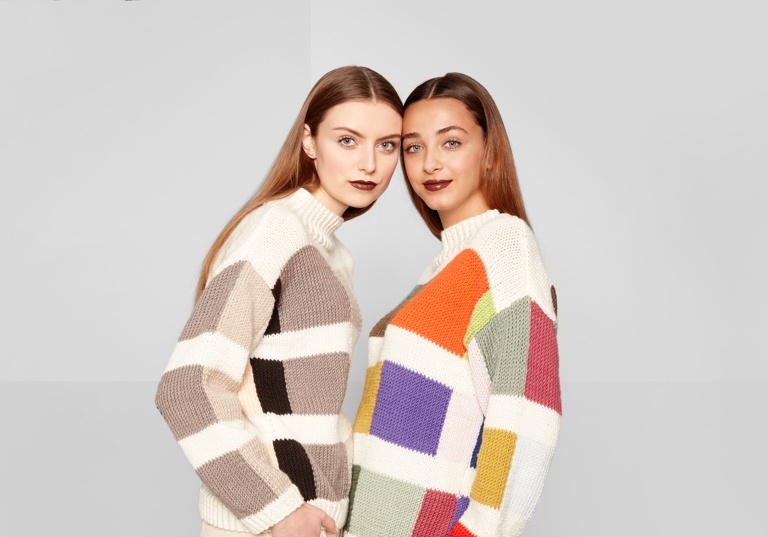 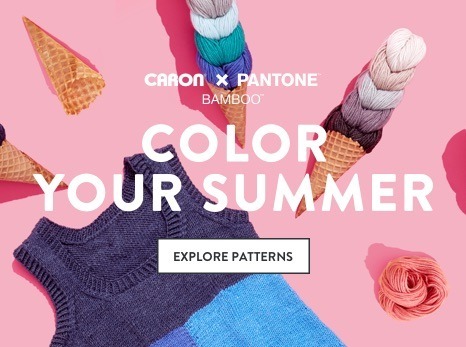 Bring this impressive pattern to life by knitting in bold or neutral colors of Caron x Pantone yarn. 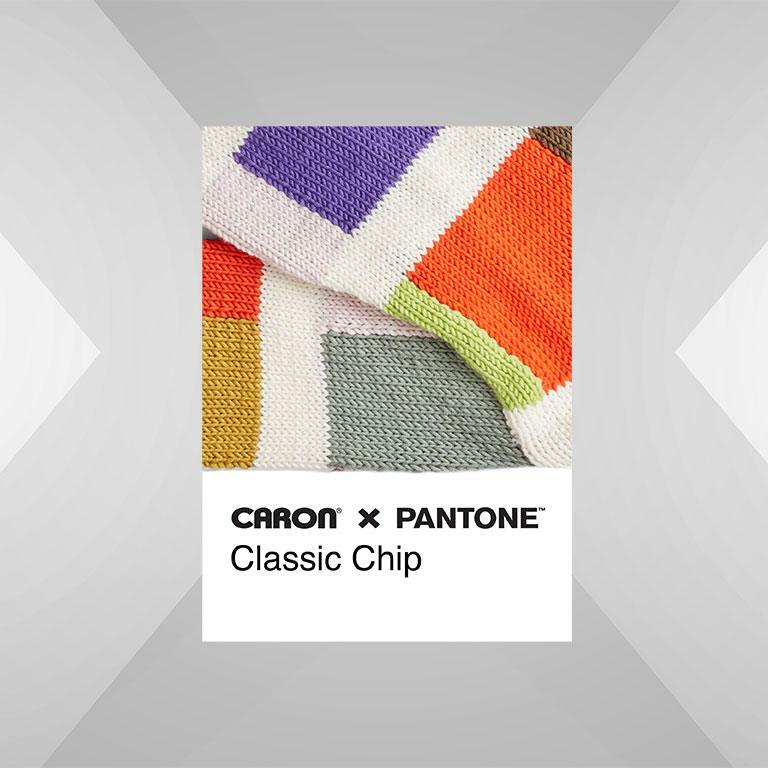 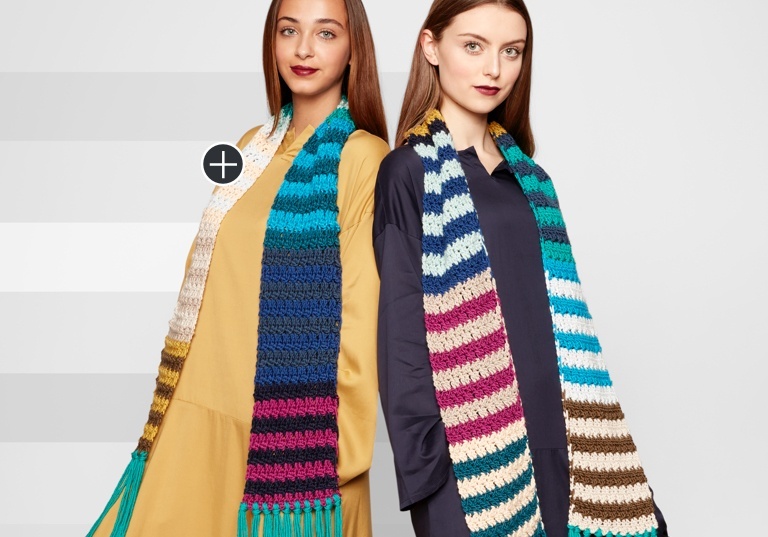 Easily crochet a beautifully textured scarf with endless Color Play possibilities using Caron x Pantone. 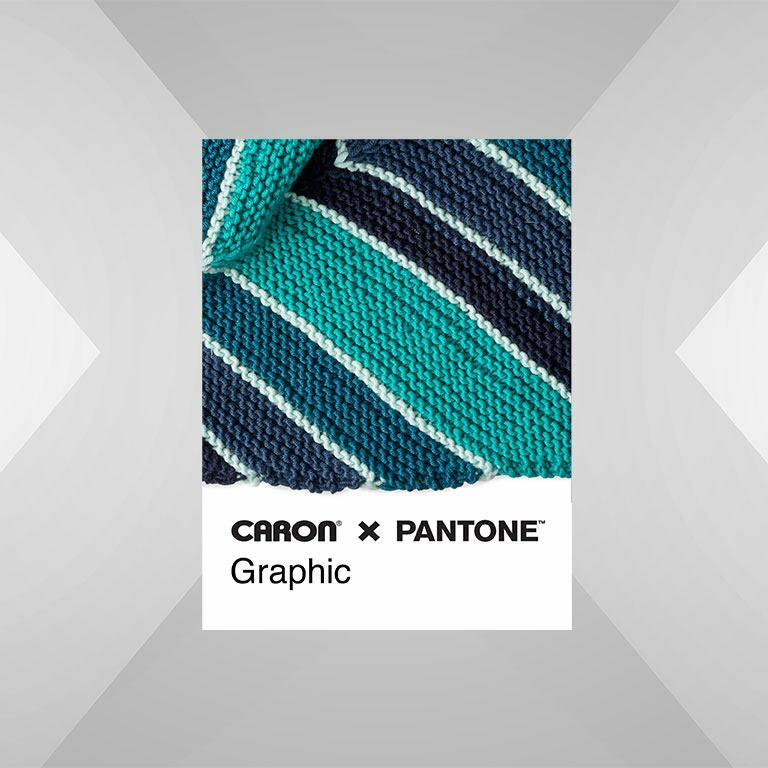 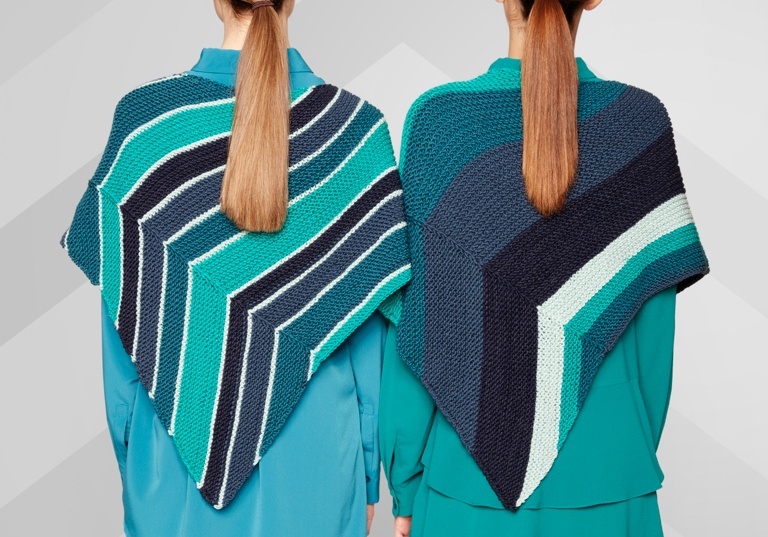 A perfectly curated blend of shades inspires the creation of this lovely shawl, knitted using Caron x Pantone. 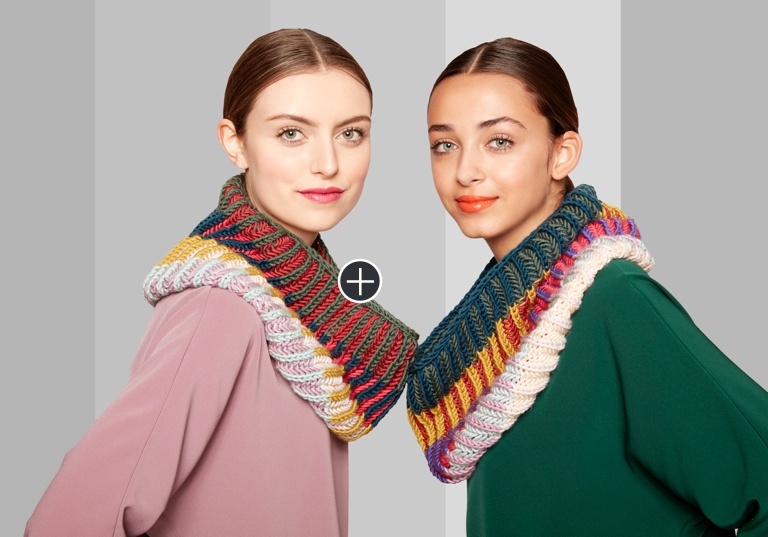 Show your skills on this captivating, brioche knit cowl that features 2 different Caron x Pantone braids. 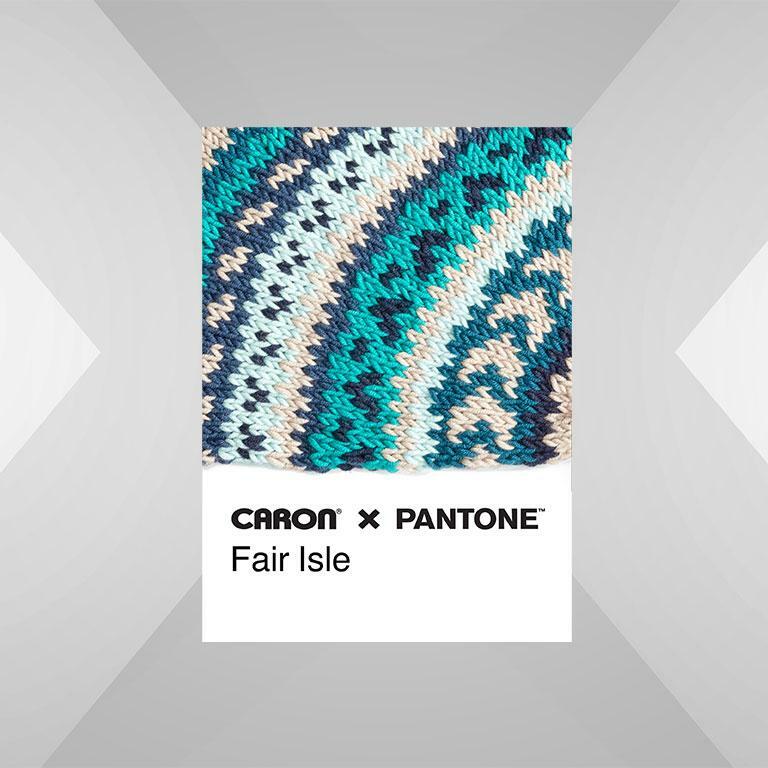 Knitting Fair Isle takes on a new dimension with the perfectly blended shades in a braid of Caron x Pantone yarn. 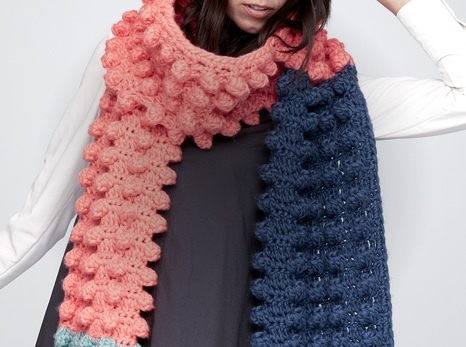 Update your fall wardrobe with these 7 free knit and crochet patterns.